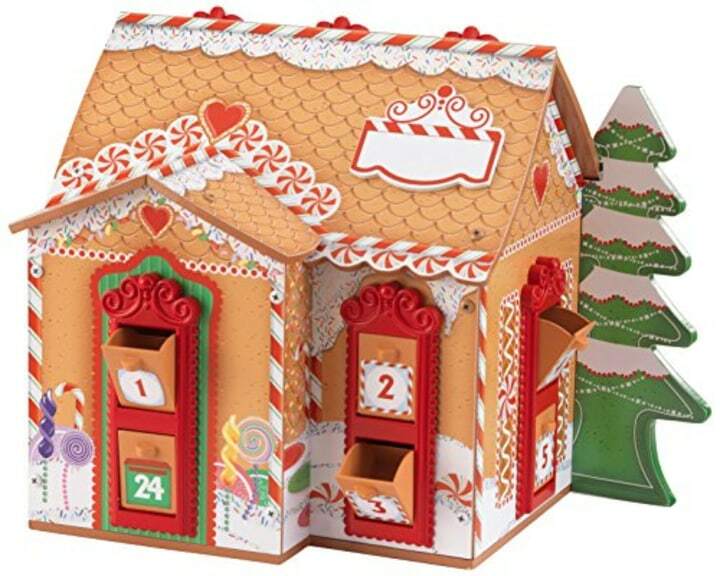 These Advent calendars range from classic designs to toy-centric countdowns! The idea is simple: Count down the days of December leading up to Christmas Eve. 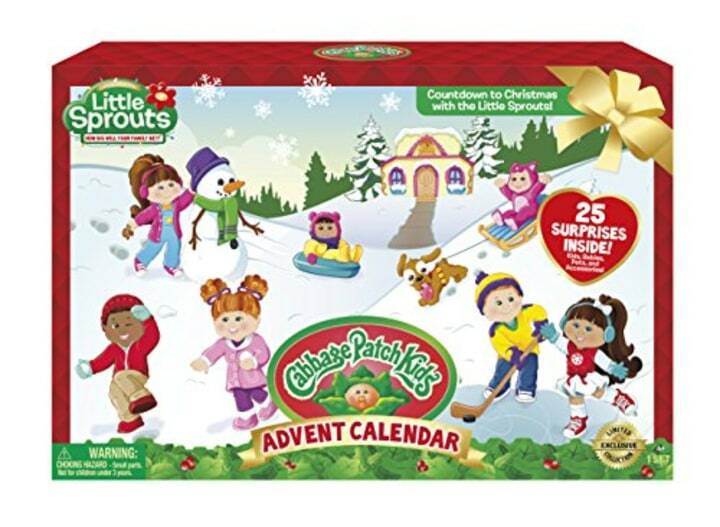 Advent calendars can take a variety of forms and styles, from religious to whimsical to fun ones for the kids. Here are some of our favorites this holiday season that will surely escalate the excitement as Santa heads near! Indulge in a piece of chocolate or two — or 24! Each door reveals a milk chocolate treat for each day. 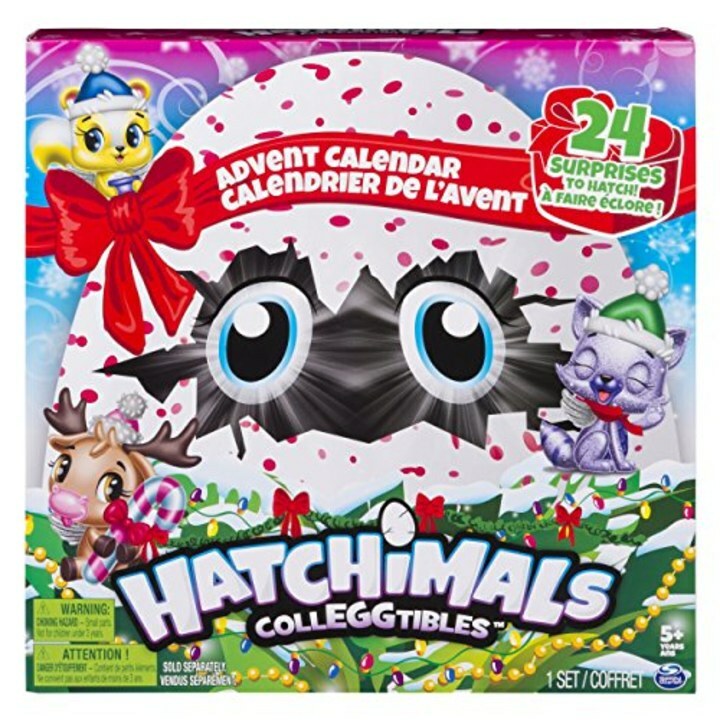 Hatch over 50 surprises in this fun toy-themed calendar! Open all the doors to reveal a winter scene with a Hatchimals twist. A hands-on way for kids to get into the holiday spirit. 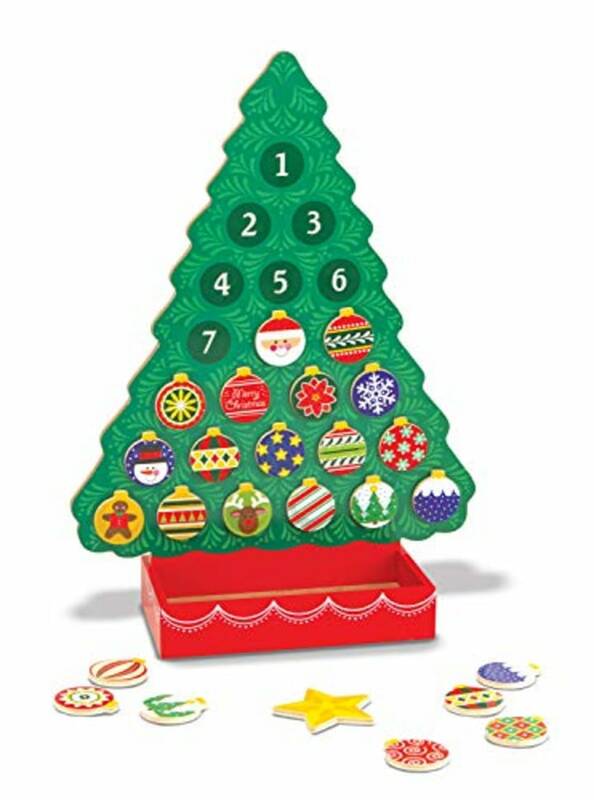 This wooden tree from toy maker Melissa & Doug makes keeping track of Santa easy with 24 magnetic ornaments. Be sure to read the Christmas poem on the back! 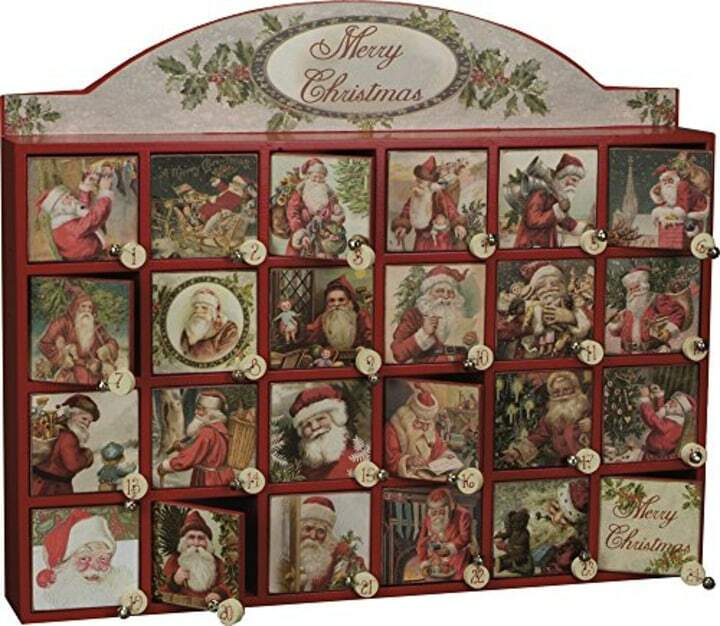 This beautiful calendar will remind you Christmas is near. 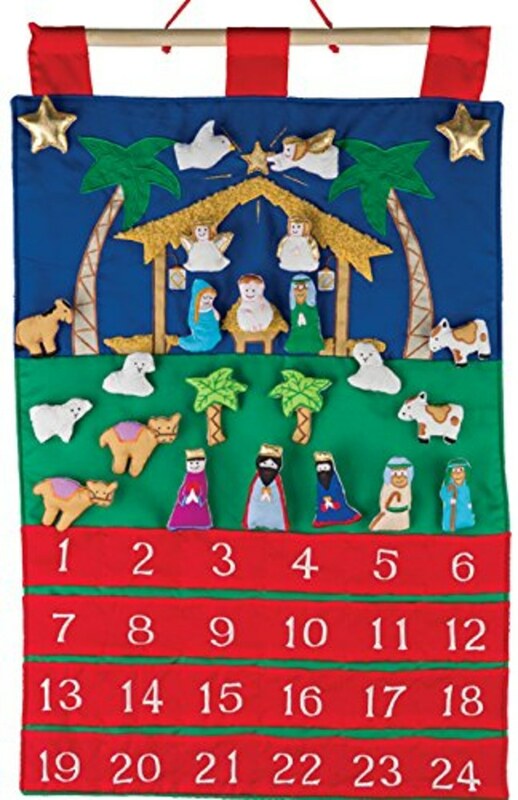 Countdown the days by sticking velcro-affixed stuffed figures to each day of Advent to create a nativity scene that parents and kids will enjoy. 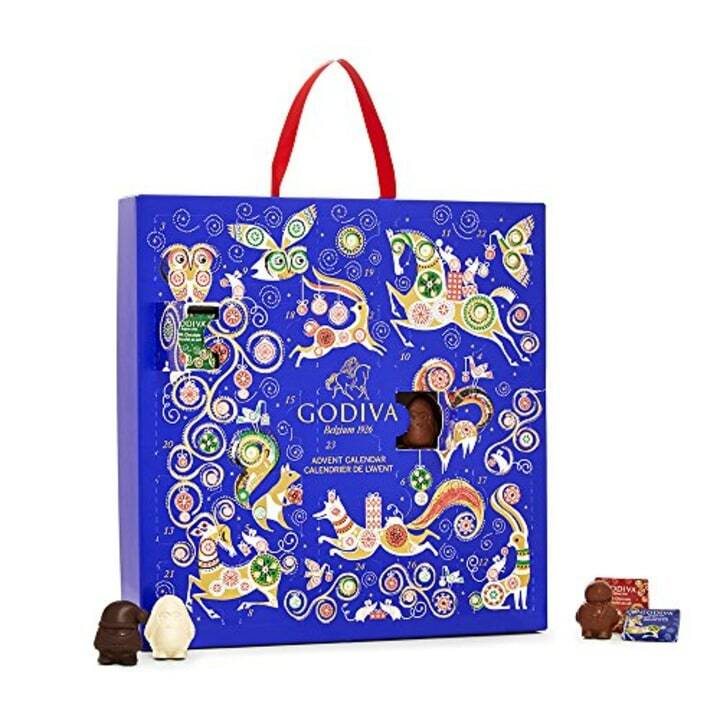 Countdown to the holidays with a festive collection of travel-size treats. This limited edition set gathers everything L'Occitane thinks you need to help nourish, protect and soften skin. All 24 products from one of our favorite hand cream makers are small enough for you to grab your favorite and take it on-the-go. 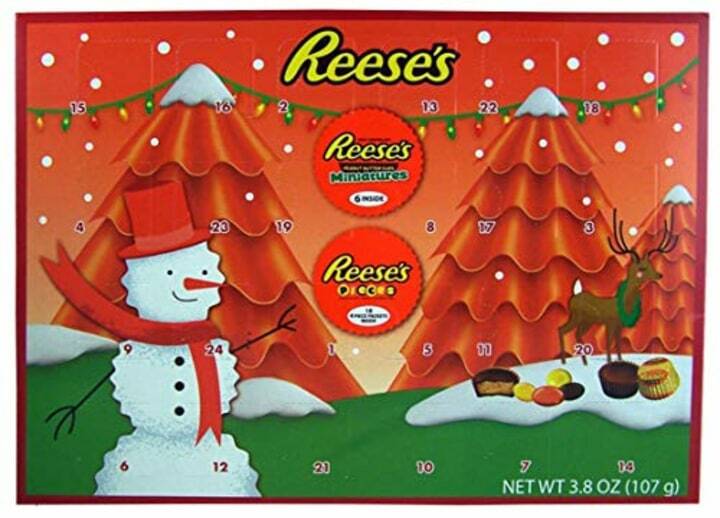 This Reese's Advent calendar is truly all we want for Christmas. It's 24 days of chocolate and peanut butter. Yes, we're in! 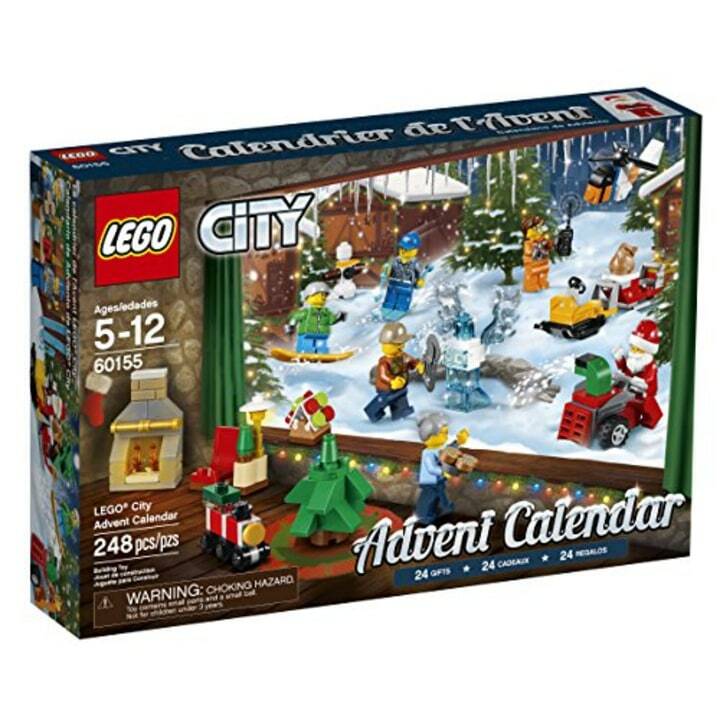 Celebrate Christmas in Lego City with this fun calendar. 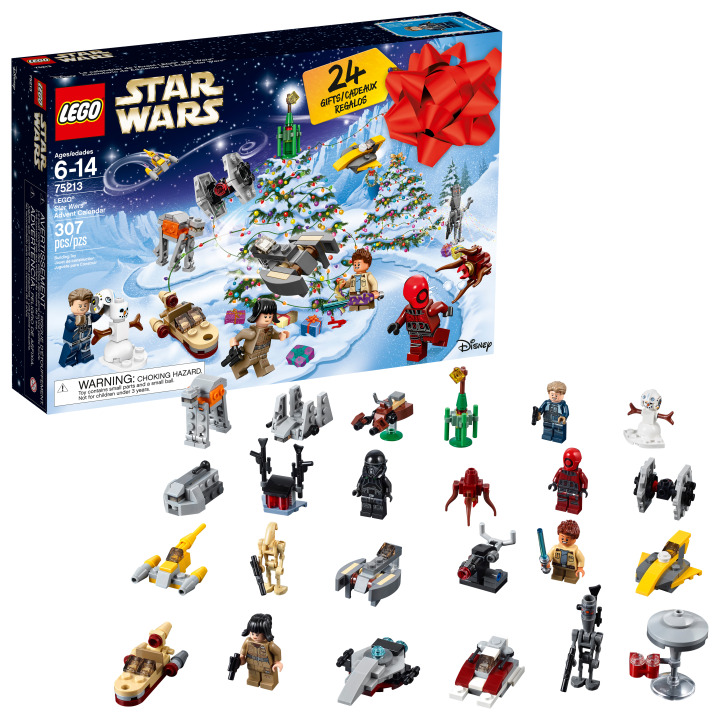 Twenty-four different items include vehicles, building and mini-figures — even a Santa Claus! But, of course, you'll have to wait every day to open a new door to discover each one. 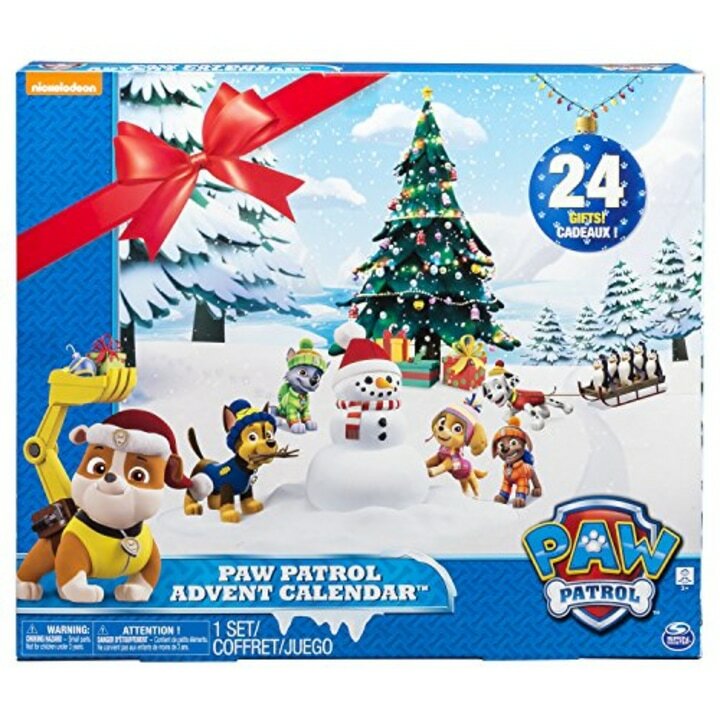 If your kid loves these adorable crime-fighting pups, this Paw Patrol calendar will be woof-wonderful! There are 24 gifts for every day leading up to December 25. Each door opens to reveal a new mini Paw Patrol figure. This set from Rituals includes candles, lotions, face masks and a variety of beauty products. 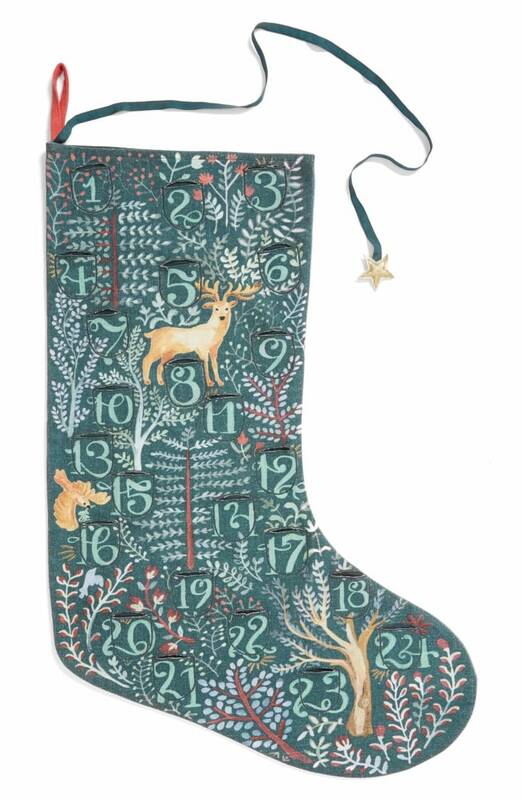 This beautiful stocking features pockets for hiding gifts to open each day of Advent. For the toy collector, this calendar delivers plenty of excitement. 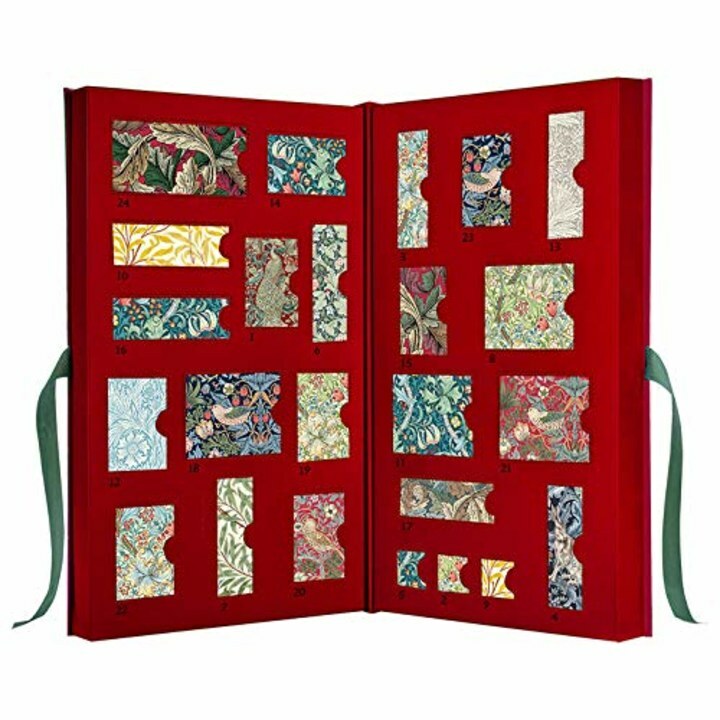 Fold down the flaps each day to discover 25 little surprises. Then, use the handy collector's guide to check off which Cabbage Patch Kids characters and accessories you found. This wooden box from Primitives by Kathy captures the spirit of the season. The vintage theme allows it to match perfectly with all different kinds of holiday decor. Kids will love the individual compartments with doors big enough to hold candy, small ornaments or toys. Ramp your Christmas decor up a notch with this Kurt Adler Tree Calendar. 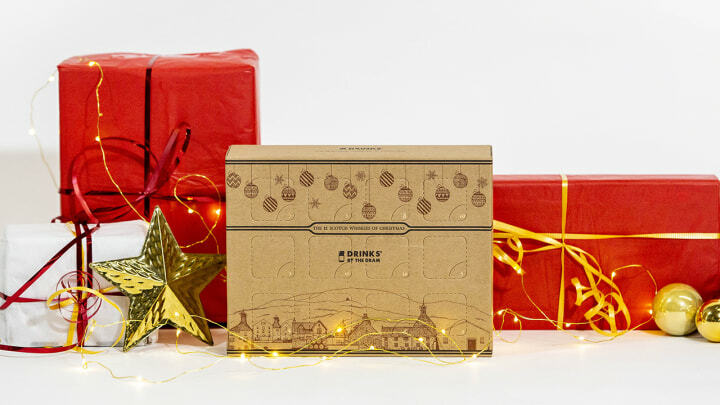 The festive tree features a small ornament in each box. By Christmas Day, the completed tree will make it feel like the holiday has officially arrived. Open the doors of this galactic calendar to find your favorite LEGO mini-figures. Star Wars fans of all ages can get ready for the holidays with characters they love. For non-Trekkies, check out the Lego Friends Advent Calendar. Know a whiskey lover? 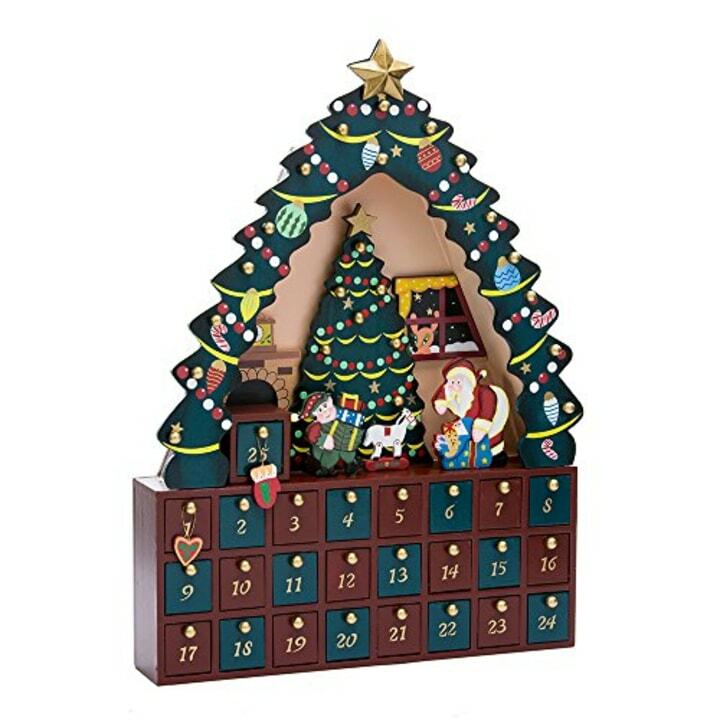 They will be obsessed with this new advent calendar. Small, top-quality whiskey bottles are inside each of the 12 windows. For the beauty lover, this calendar gives a mix of handbag-sized bath and body products. It includes paraben-free bath salts, body lotions, bath fizzers, hand creams and more. Easy to assemble, your family will love putting together this adorable wooden gingerbread house. Each door opens and is small enough for Mom or Dad to hide tiny candy canes or pieces of candy. Personalize the calendar with a child's name to make it extra special. 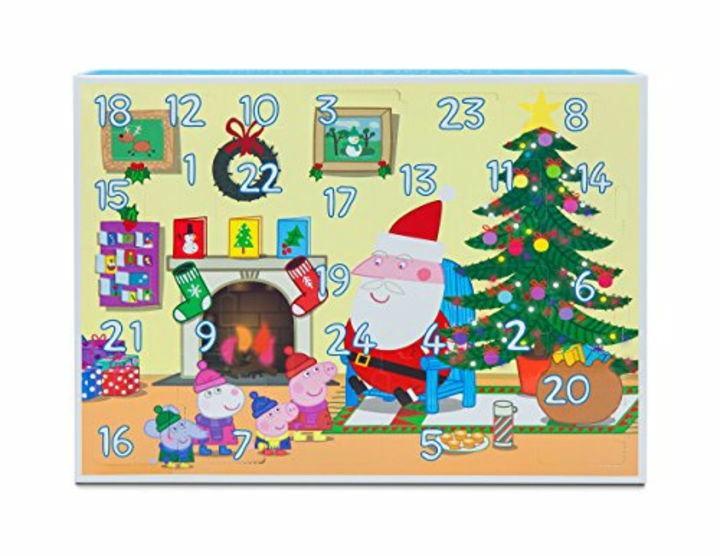 In this playset, holiday-themed Peppa Pig gifts are behind each door. Any young Peppa Pig fan just learning how to count would truly love it.